This grilled chicken recipe has lots of flavors. I marinated the chicken in acidic lime juice, Mexico chili powder and Adobo Seasoning. 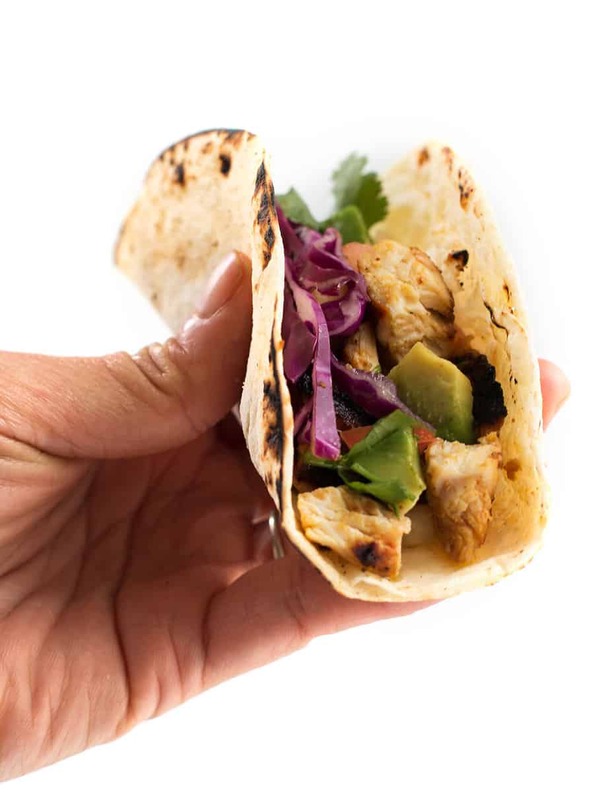 This chicken taco is so flavorful, juicy, tangy and tasty. Easy, budget friendly recipe for dinner or lunch, help you stick to your budget. Flatten chicken breasts to 1/4 inch. Add chicken to pan; cook 4 minutes on each side or until done. I love meals that are simple to make. My brother loves lime and chicken so I bet he’d enjoy this. Oh wow these look absolutely delicious and I love that they are easy to make – sometimes that is really all you want quick, easy and tasty. That just took up my screen with layers of deliciousness! I think I might be making this some time this week. Yummy! These tacos look amazing!!! 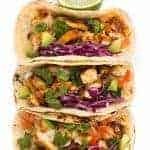 I love a good chicken taco it’s perfect for taco Tuesday in our house. Looks delish! I adore anything chicken and taco so I can’t wait to give this a go. 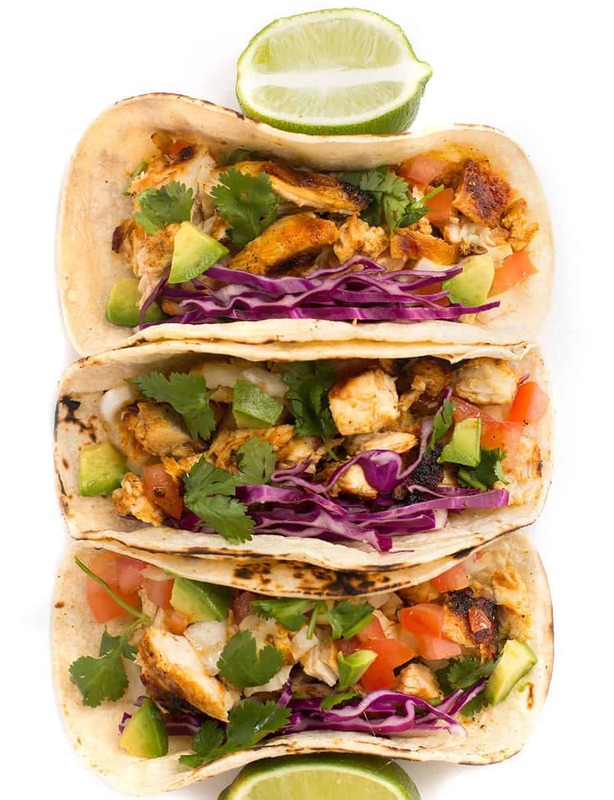 This looks really yummy, I love the idea of adding lime to a chicken taco! I wonder if the family would like this! I love tacos of any kind and so does the family. This is one recipe I will have to try for sure. It looks so so delicious. Yummy!! That looks absolutely divine. One of my favorites is chicken so will definitely have to make this soon for the family. My mouth is watering right now. Those look delicious and I think I know what tomorrow night’s dinner is going to be. This just looks amazing! You made me crave for Chicken taco!